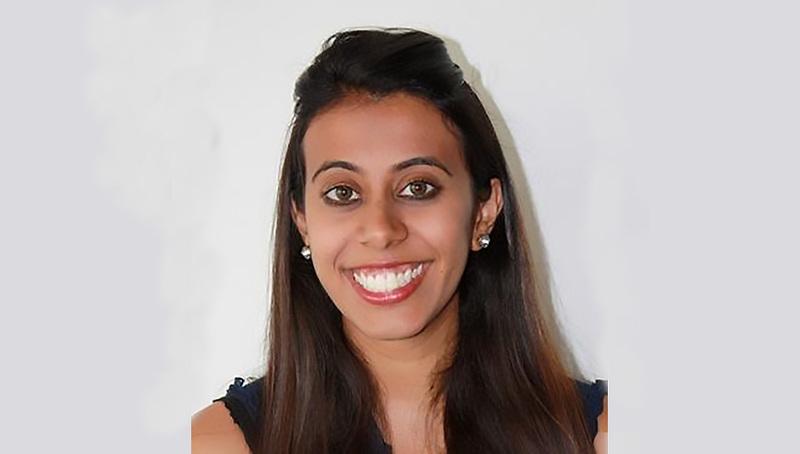 Neelam qualified in the U.K and has over ten years experience, initially working in private practice in the UK before moving to Singapore in 2011. Since qualifying as an osteopath, Neelam has completed postgraduate courses in Cranial Osteopathy which she finds essential in the treatment of pre and post natal patients, babies and children for colic, torticollis and sleeping problems, as well as for general abdominal complaints. Her holistic approach to treatment, which consists of structural, functional and cranial techniques, is not only designed to get patients back to normal daily activities but more importantly to keep them well by making life style changes. Neelams passion for osteopathic medicine derived from her previous recurrent dance injuries where she had to see various practitioners. She now treats patients with soft tissue, oscillation, manipulation and advises on posture, dietary changes and exercises to stretch or strengthen the body to enable optimum health.